The Gents tell stories in words, pictures and in person. 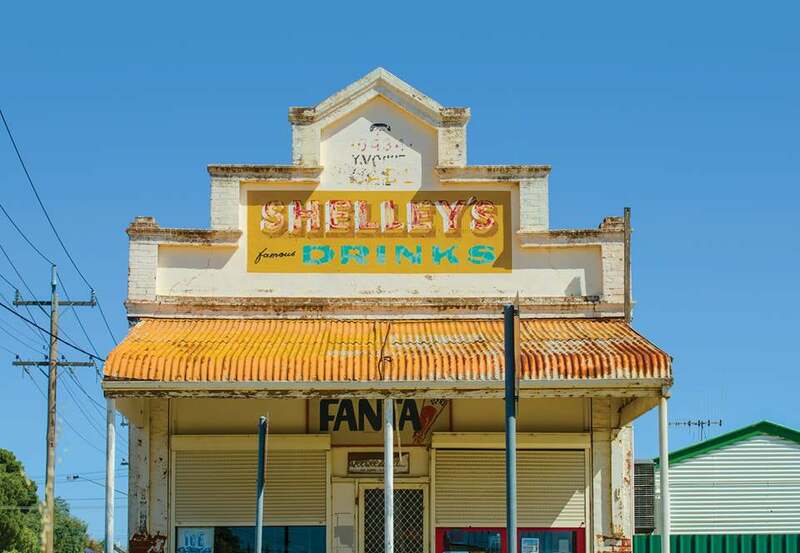 They recently travelled over 40,000 kms in search of Australia’s classic signs and advertising for their book ‘Signs of Australia: Vintage Signs From the City to the Outback’. During their epic journeys, they discovered a uniquely Australian built environment and a distinct advertising vernacular. Join them as they relive their journey – with the photographic record of their travels as the visual backdrop to their travel yarns. In kind sponsorship from La Trobe Art Institute. View Street closed to vehicles on Saturday 27 October, from 2pm–10pm due to the Bendigo Cycling Classic. Pedestrian access only during these times. Visit bendigocyclingclassic.com.au for more information.